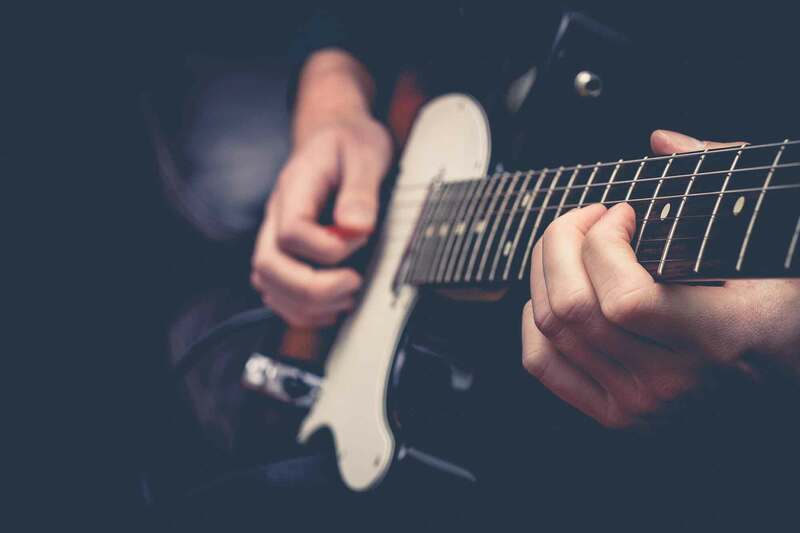 Learn the elements of guitar you wish to study. Select lessons to suit your own interests. We have your requirements covered! The best way to learn a subject is to envelop yourself in it. We teach to the highest standard. 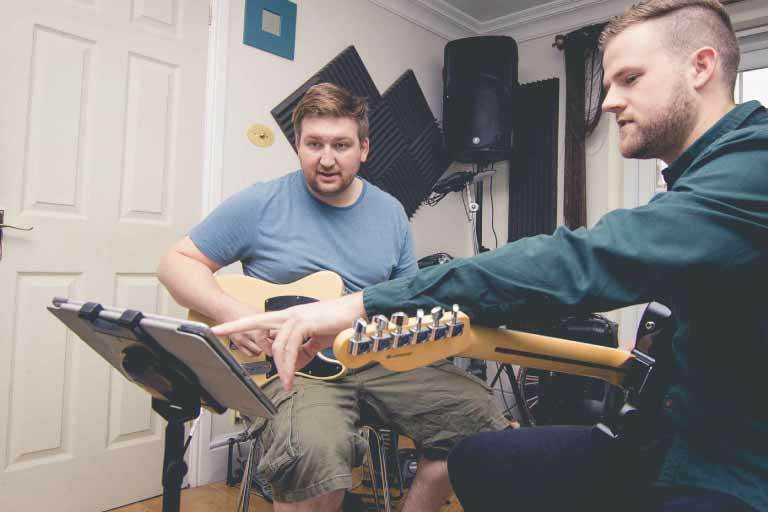 Theory, harmony, aural, songwriting – we can teach you all of it. Playing for fun? Or do you want to be the next Steve Vai? Our range of teaching is very expansive. We can have you strumming chords round the campfire or rockin’ out with the best. Whatever you like! Here is an example of what we offer in our new 10 week guitar course! We have teamed up with 12th Fret Tuition to deliver these workshops to you. This course is running at the Music City UK in Handsworth, Sheffield. This video takes you through how to read some basic rhythms and we apply them to 5 popular songs. I find Tom to be an excellent advocate of his musicality, and he has proved to be patient and helpful. I find myself looking forward to our sessions, and progress has been miraculous - Tom is an excellent guitar teacher. We work towards progression building on earlier work, but also tailoring my improvement towards my own musical preferences - in short I am glad the first two possibilities feel through, I could not recommend Tom enough. 05 OCT: PRACTISE BETTER – PLAY BETTER – STRUCTURE MATTERS!